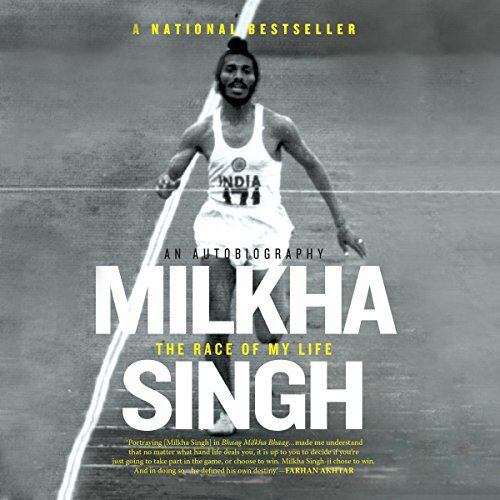 Showing results by author "Sonia Sanwalka"
Milkha Singh has led a life dominated by running, running, running....from a boy who narrowly escaped death during Partition (most of his family was not so lucky) to a juvenile delinquent who stole and outran the police to a young army recruit who ran his very first race to win special privileges for himself (a daily glass of milk). After that first race, Milkha Singh became an athlete by default. And what followed was the stuff legends are made of.